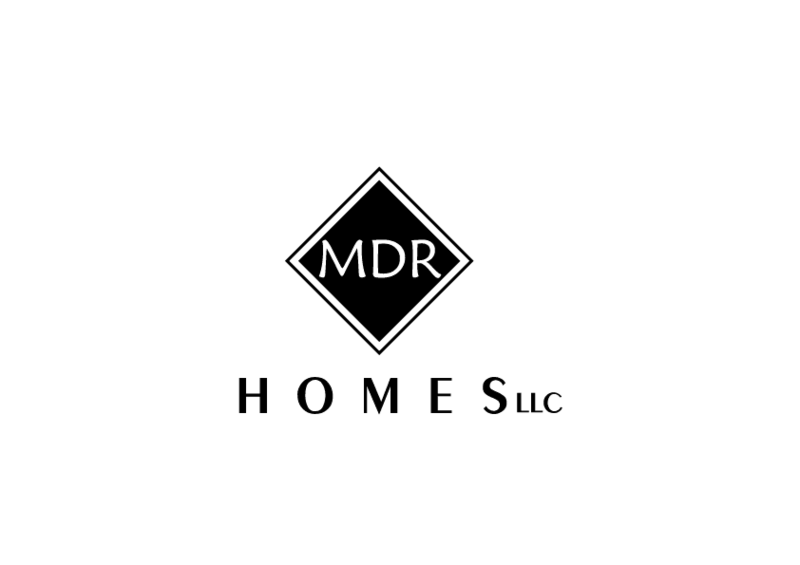 Welcome to MDR Homes where we make dreams reality. 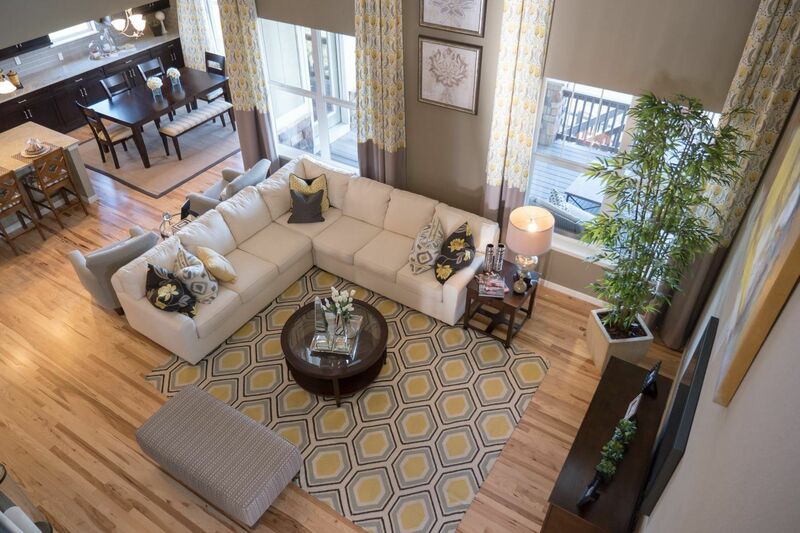 Please contact us today for further information and to get started on your project! Call us today to get more information.